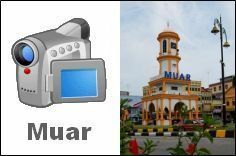 Muar is a safe city for tourists? A bully at Bentayan Food Court. 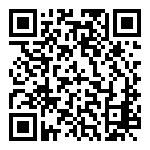 © 2019 - http://www.muar.net. All Rights Reserved.